In the remarkably prescient 1973 sci-fi movie Soylent Green, Edward G Robinson’s character Sol decides he has had enough of living on a ravaged, polluted Earth where nature is but a memory for some or a myth for many. Sol eventually slips away to giant images of a prelapsarian world, with fields of wild flowers, deer in the woods, birds against a sunset, mountain streams and rocky shores, all set to uplifting symphonic music by Tchaikovsky, Beethoven and Grieg. It is a powerful and poignant plea to appreciate what we have before it’s gone. Almost half a century later, we regularly experience something similar (without, hopefully, the dying part) when a programme like Blue Planet II brings high-definition images of a world most of us can only imagine into our living room, bolstered by a lush soundtrack and narration by Sir David Attenborough. Such natural history extravaganzas are doubtless popular because, as with Sol, they reconnect we urban dwellers with a natural world we rarely see or experience. Such programmes might, though, also be good for the heart. Studies investigating the effect on townspeople exposed to nature have identified changes in physiological health markers, including lowered blood pressure, decreased heart rate, and reduced “stress” indictors. 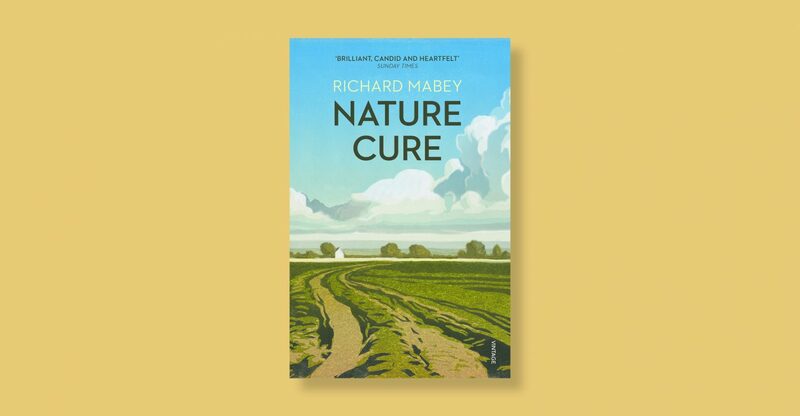 The curative powers of the outdoors are supported by Richard Mabey’s book Nature Cure (2005), which explored his own depression and how a love of landscape helped his recovery. 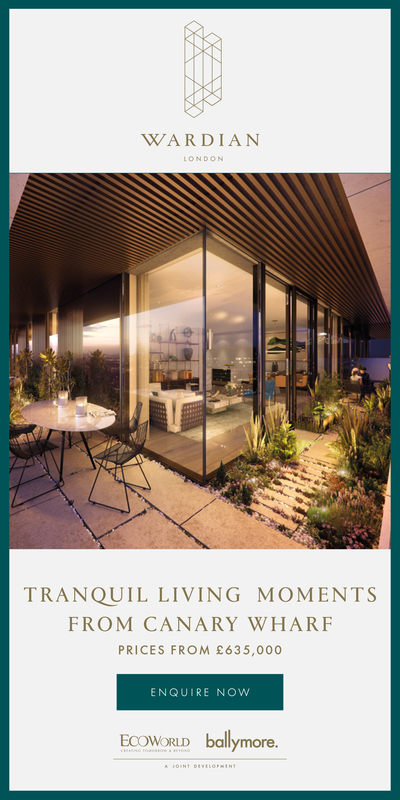 Remarkably, though, research has shown that beneficial health results are also demonstrable if you are exposed to representations – both moving and still – of the outdoors, as much as the real thing. An article published in Environment Science & Technology argues that just experiencing a simulacrum of nature can improve your wellbeing. 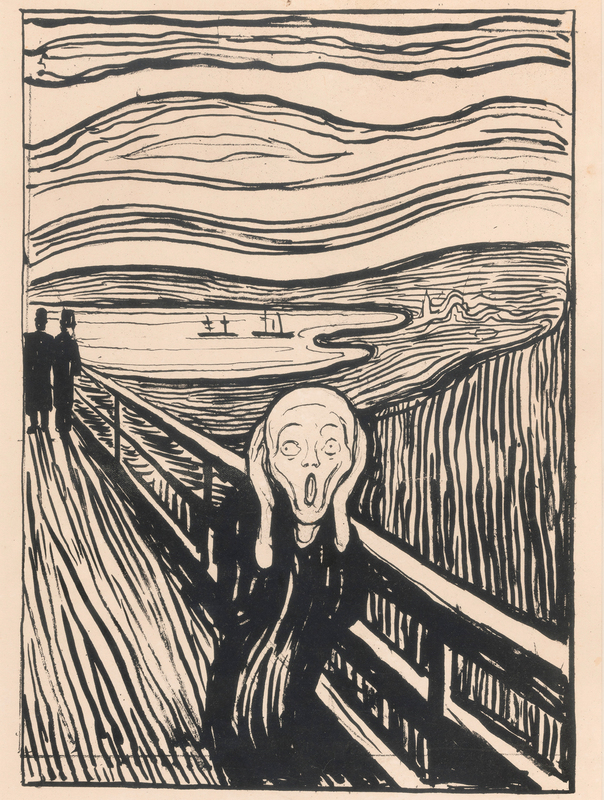 Academic research aside, authors have long instinctively known about the power of depictions of the natural environment to engage and move the reader or the listener. In his sonnets, Shakespeare employed images of nature and the changing seasons to reinforce his themes of love, friendship and transience of life. Romantic poets used similar techniques to instil what Wordsworth called “the spontaneous overflow of powerful feelings” in the reader. 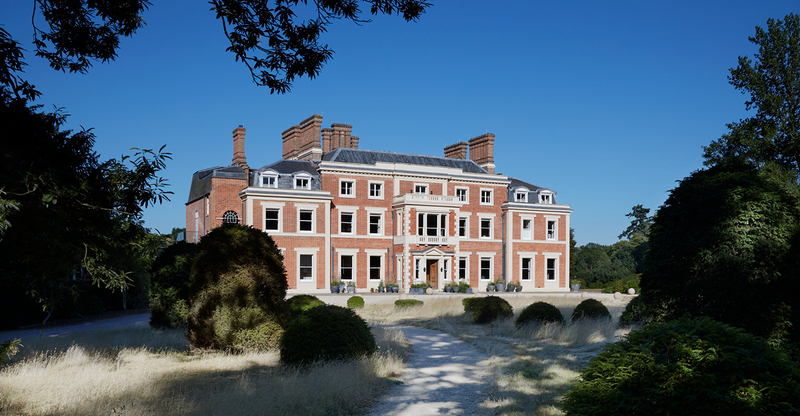 Echoing Shakespeare, Victorian George Meredith’s poem The Lark Ascending inspired Vaughan Williams to compose a piece of “romantic pastoral music” that so perfectly evokes English fields and meadows, its fame outstrips the source material. The truth is that the countryside sells well in the city. We crave the outdoors. This explains the success of The Farm and The Valley by Richard Benson, The Shepherd’s Life by James Rebanks and wildlife works such as Helen MacDonald’s bestselling H is for Hawk, the tooth’n’claw poetry of Ted Hughes and Robert Macfarlane’s musing on human history and its impact on landscape. His Old Ways is a fabulous book exploring often long-lost drover roads, pilgrims’ ways and ancient trading routes. Of course, the visual arts can also perform the same trick of connecting us with nature without stepping beyond our front door. Landscape art became popular in the 1700s with Gainsborough’s representations of his Suffolk surroundings, Constable’s scenes from working life in East Anglia and Turner, ranging far and wide, from Scotland to the English Channel, often, it seemed, in search of a good storm. 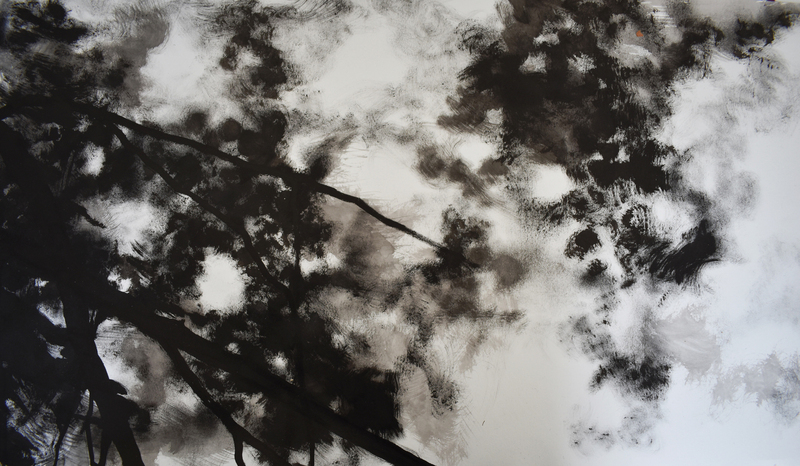 There are also plenty of contemporary artists who can conjure up the sights, sounds and smells of nature. 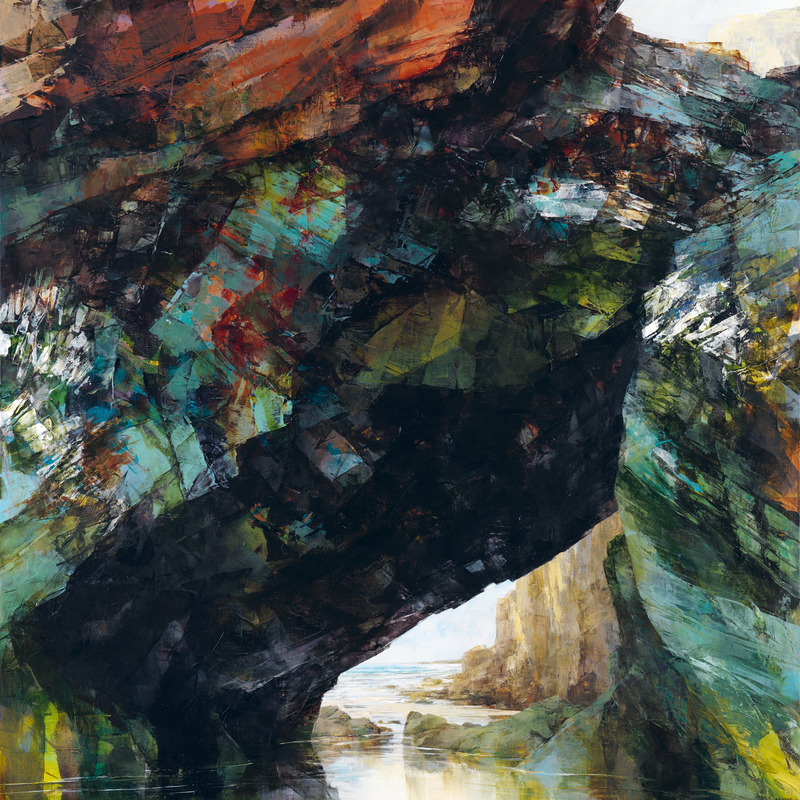 Over in Padstow, Sarah Adams paints canvases inspired by the slate cliffs of Cornwall, with seascapes, caverns, sink holes and dramatic arches. When I look at her work, I can hear the crash of waves on rocks, smell the ozone, feel the biting wind. 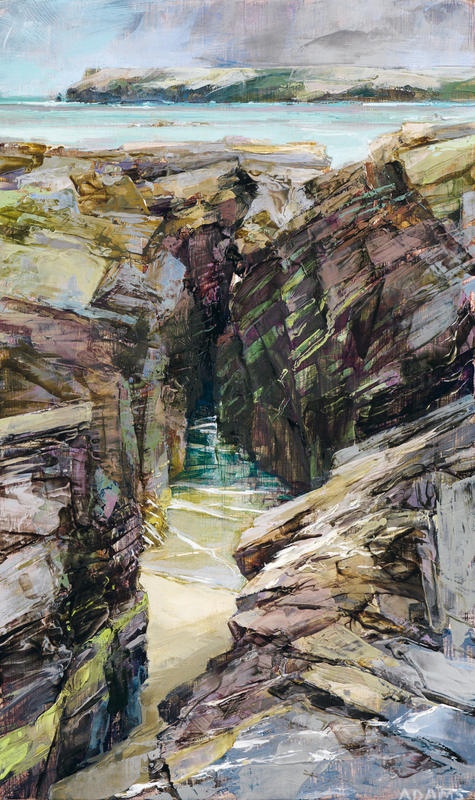 It is Cornwall at its wildest, but in her studio (padstowstudio.co.uk) she also sells beach scenes by Kim Bentley, paint and stitched miniatures, which beautifully capture the simple pleasures of human interaction with sea and sand. 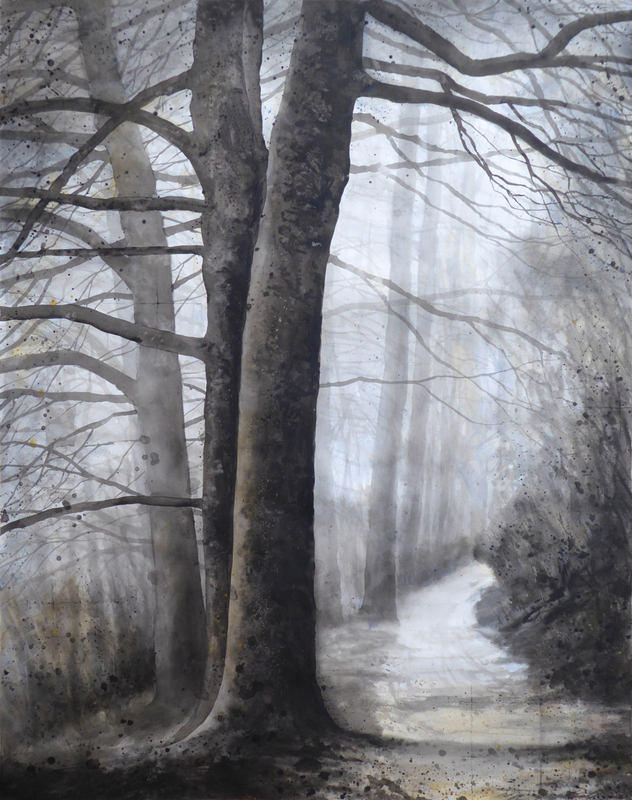 Gary Cook (cookthepainter.com), an artist based in Dorset, creates canvases of British trees and woodlands, sometimes their misty mysteriousness harking back to the deep dark woods of fairy tales, but also celebrating the much-threatened ash and the many species that depend on it for survival. As attractive as his work is, the subtext is a reminder that the treeless world of Soylent Green is still a possibility. This is my way of countering the urban fatigue that strikes us all from time to time, by bringing a little bit of the wider world into your life through art, be it a print, painting or photograph. Your heart and mind will thank you.